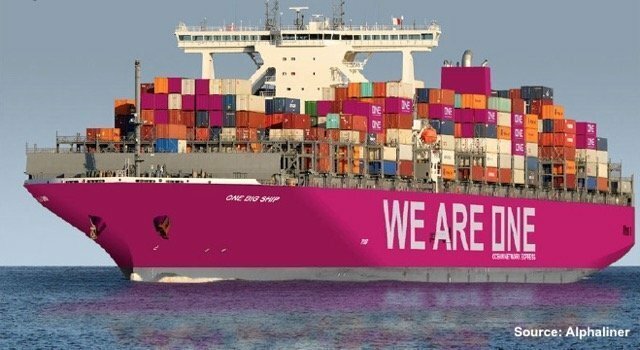 Ocean Network Express (ONE), the joint container shipping venture of the three Japanese carriers Kawasaki Kisen Kaisha (K Line), Mitsui OSK Lines (MOL) and Nippon Yusen Kaisha (NYK), has started taking bookings from today, two months ahead of its official start of operations. The merged fleet of ONE will have a total capacity of approximately 1.44m teu, making it the sixth largest carrier in the world. The new entity will be headquartered out of Singapore with regional headquarters to be established in Hong Kong, London, Richmond and Sao Paulo.